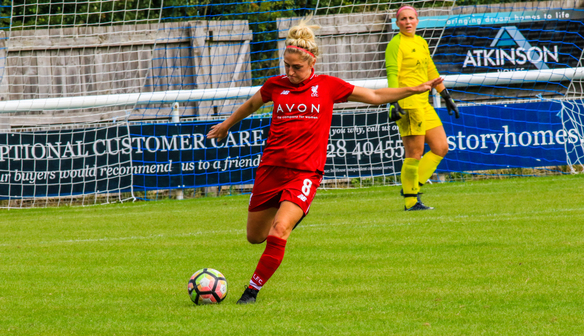 ​Two Liverpool FC Women players have received nominations ahead of this year's Northwest Football Awards and your vote can help them clinch their respective prizes. 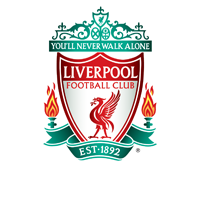 Two Liverpool FC Women players have received nominations ahead of this year's Northwest Football Awards and your vote can help them clinch their respective prizes. Reds midfielder Laura Coombs has been nominated for Women’s Player of the Year against the likes of Jen Beattie (Manchester City Women) and Angharad James (Everton Ladies). Meanwhile, England U20 international Niamh Charles has also been nominated for the Women’s Rising Star of the Year award following a great season for both club and country. Help the Reds contingent win their individual awards by casting your vote here now.